Marian Rivera admitted that she is already praying for a third child. Even though she is currently pregnant with her second child with Dingdong Dantes. 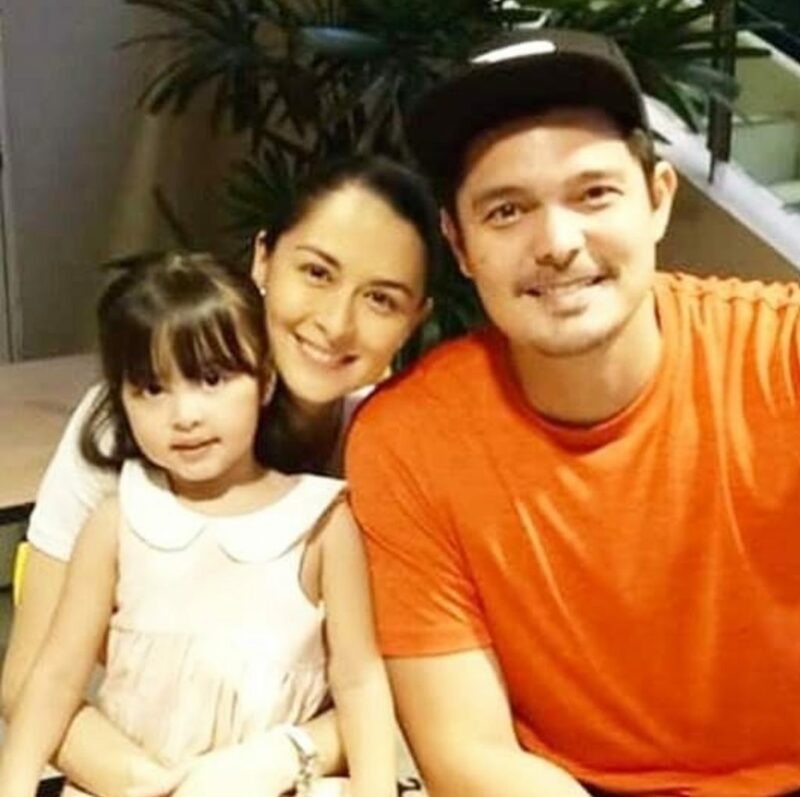 Marian and Dingdong are excited and looking forward to welcome their second child. Dingdong previously revealed that Marian is due to give birth between the month of April and May. Though Marian has siblings on her father side. Marian is the only child of her Mother and Father, that is why she wants to have many children. Marian will rest for 2 years after giving birth. So she can presonally take care of her second baby just like what she did to Zia. She took 2 years off from doing teleserye after she gave birth to Zia. She really dedicated her time on raising her. Marian is very grateful to GMA 7 for understanding her and their support. Her priority is her family. “It’s very important that my network support me, and know that my number one priority is my family. I’m very thankful to GMA for that.” She said. But Dingdong and Marian set up their official youtube channel, “The Dantes Squad.” Where they will be uploading vlogs about their family.